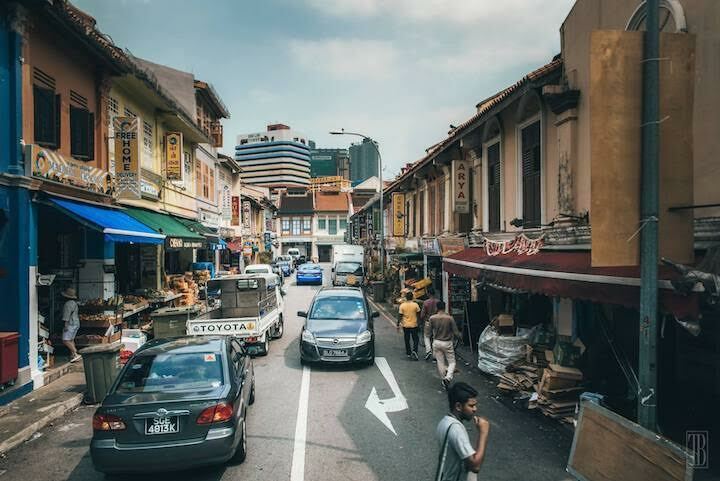 Isabella Rieder of Sloatsburg and 10 other art students traveled over spring break to the far-away island-country of Singapore – a contemporary art destination in Asia – to further their studies and experience new cultures. 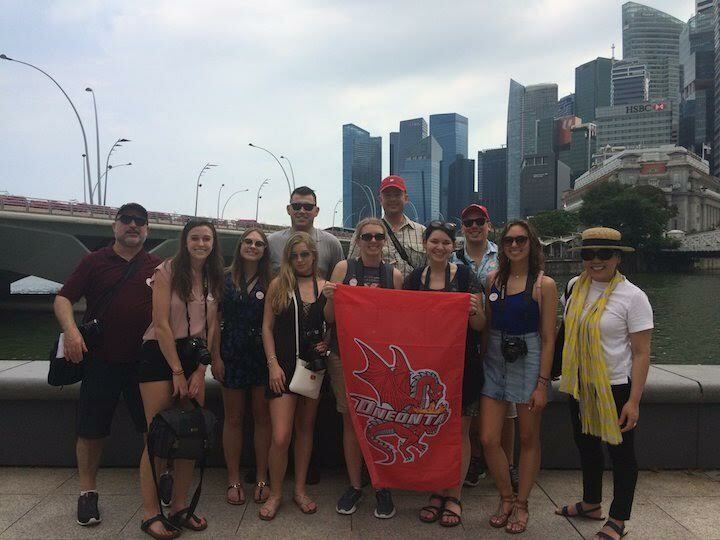 While on the faculty-led trip, the students attended lectures at LASALLE College of the Arts, visited renowned museums and photographed the city. They also tried exotic new food, enjoyed the tropical climate, and met people of diverse ethnicities, including Chinese, Malay and Indian. The trip, which was offered to students enrolled in either Basic Photography 2 or Contemporary Art Since 1945, was led by Dr. Pearlie Rose Baluyut and Professor Wesley Bernard. While in Singapore, Baluyut and Bernard gave guest lectures at LASALLE. The trip allowed students to deepen their understanding of art production and exhibition. After a long flight that included an 8-hour layover in Los Angeles, the students were eager to arrive in bustling Singapore. They took a tour of the city and were treated to 360-degree panoramic views of Malaysia, Indonesia and Singapore. At LASALLE, the students were given tours of the impressive facilities, watched presentations, and got to know some of the students there during photography and/or lunch outings. The students experienced many new dishes, including longsilog (sausage with garlic rice and fried egg) and palitaw (sweet, flat rice cakes). They were surprised to learn what the dish “sisig” is – pig cheeks. Visiting the museums in the area was intellectually and artistically stimulating for the students. They made stops at the Museum of Contemporary Art in Singapore, the National University of Singapore Museum and the National Gallery Singapore, which oversees the world’s largest public collection of Singapore and Southeast Asian art, consisting of over 8,000 artworks.